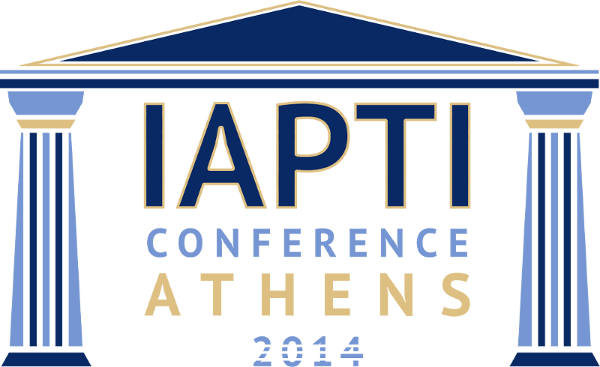 The IAPTI Second International conference in Athens, Greece will be an excellent opportunity for you to present your products and services and make great business connections. Whether you would like to be an exhibitor or sponsor, we invite you to book your space soon on the conference website: https://www.iapti.org/conferenceGR/. Routledge is the world’s leading academic publisher in the Humanities and Social Sciences. We publish thousands of books and journals each year, serving scholars, instructors, and professional communities worldwide. 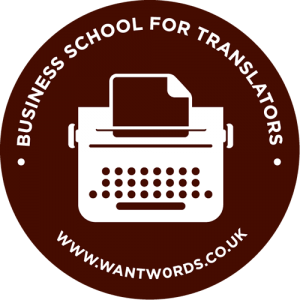 If you feel you could know more about the whole business side of being a freelance translator to help you focus on what you’re really good at, you should consider taking the courses and workshops given by Marta Stelmaszak and Valeria Aliperta.